The Marsala Wine Experience is a journey of discovery into the world of Marsala wine and its great versatility. Ciacco offers three ways to explore the various types of Marsala wines paired with Sicilian specialities in an innovative and original way to create three intriguing and exciting taste experiences. Choose your favourite for a unique journey! An amusing experience based on the intuition of Francesco, the owner of Ciacco Putia Gourmet, exploring the great versatility of Marsala wine: “Over the years, every time I cooked a dish, I enjoyed it with a sip of Marsala, making bold choices and experimenting to find the perfect pairing. 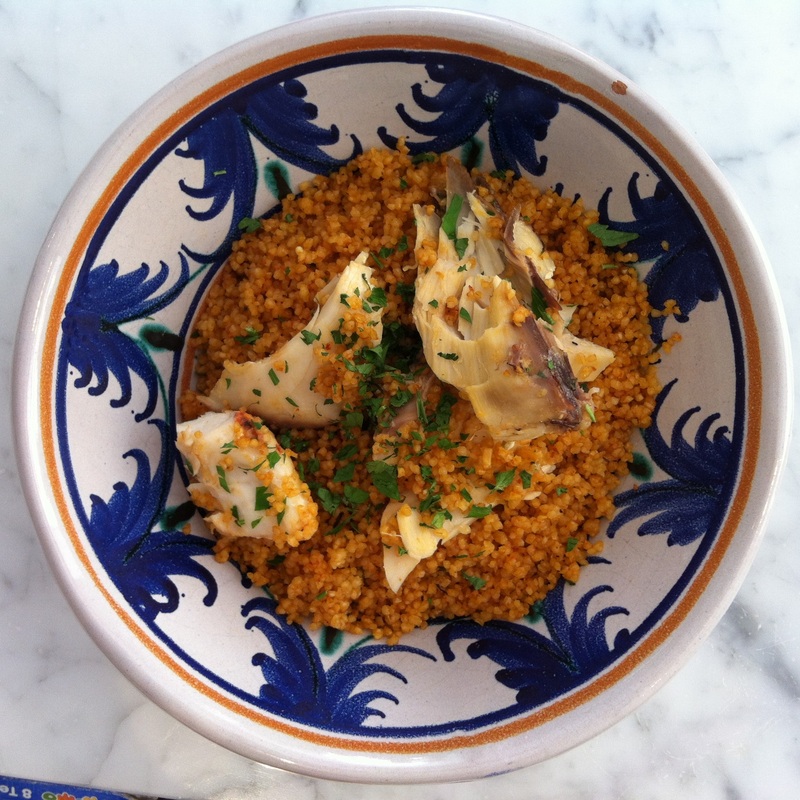 I decided to put my experience at everyone’s disposal, sure of the emotions that a meal of this kind can offer”. A challenge that really pushes the limits for those who still believe that Marsala wine is only suitable for drinking at the end of a meal. Three different types of Marsala wine are offered with three different traditional Sicilian dishes. 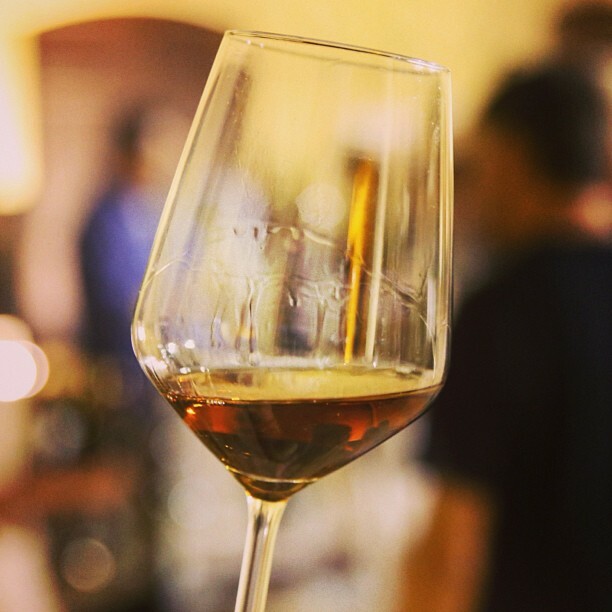 A well-established format for discovering Marsala wine, with a glass in hand. During the tasting, Francesco tells the story of Marsala wine in a simple and informal way, explaining the classification system and the different types, with the addition of a few amusing anecdotes. The tasting includes three/five different types of Marsala wine, skilfully paired with three/five interesting Sicilian tapas dishes to delight the palate and mind of the lucky patrons. Una innovativa esperienza di degustazione dei vini Marsala: 3/5 varietà di Marsala sapientemente abbinate a 3/5 intriganti tapas siciliane, che stuzzicano il palato e la mente dei partecipanti. Durante la degustazione verranno presentate in maniera semplice ed informale, la storia del vino Marsala, la classificazione e le diverse tipologie. This proposal will guide you through the discovery of two of Sicily’s gastronomic products of excellence: Marsala wine and Modica chocolate, brought together to create unique sensations and emotions. The tasting includes three different Marsala Riserva wines paired with three different types of Modica chocolates. 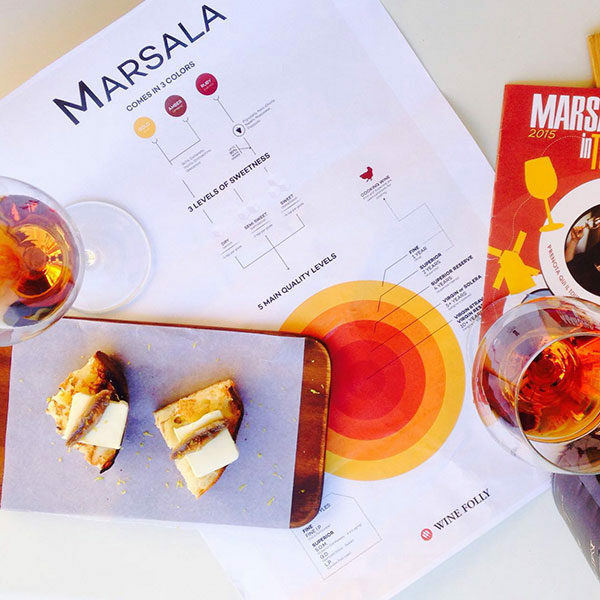 During the tasting, the history of Marsala wine will be presented in a simple and informal way, with an explanation of the various types and the addition of a few amusing anecdotes.